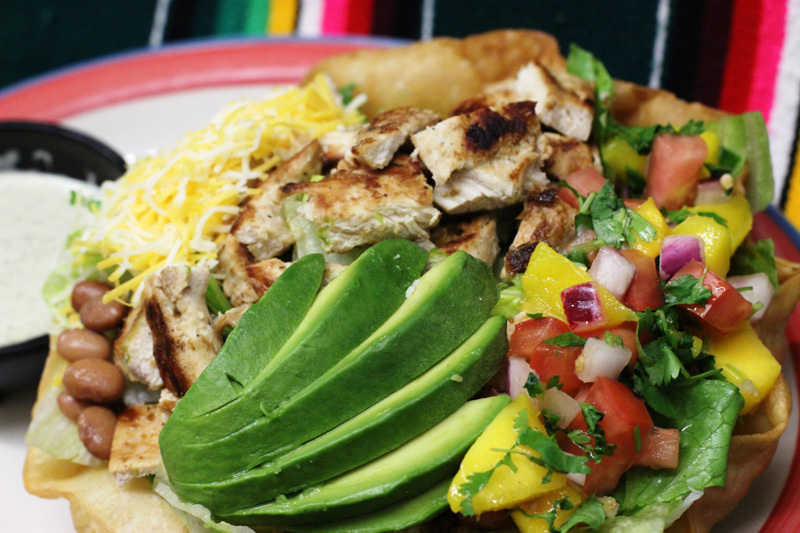 The Whole Enchilada is located at 1114 S. Diamond Bar Blvd, (at Grand Ave.), in Diamond Bar. You can reach them at (909) 861-5340, and visit their website at http://www.wholeenchilada.com. See their ad on page 12. Diamond Bar – If you’re planning a celebration, parties can be planned easily at a home or business with The Whole Enchilada’s catering service. Book now and you can reserve a portion of the restaurant to celebrate with good food, family, and friends. Gift shopping can also be made easy now that The Whole Enchilada has gift cards available for purchase in person or online at http://www.wholeenchilada.com. You can also take a break from the kitchen and visit The Whole Enchilada Restaurant for great food and customer service. With its promise of authenticity, The Whole Enchilada guarantees that its customers will enjoy the taste of their savory entrees. And remember to ask your server for a Combo Punch Card on your next visit, which provides a free combo dinner when you purchase any nine of their combination dinners.